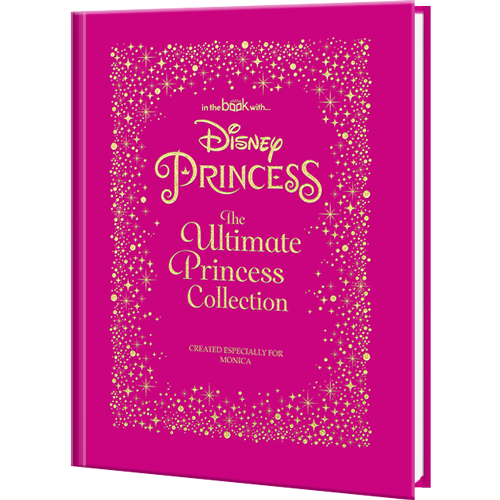 All the Disney Princesses are featured in this mesmerizing personalized edition, with your child's name beautifully embossed on the cover of the book and a dedication on the inside page. 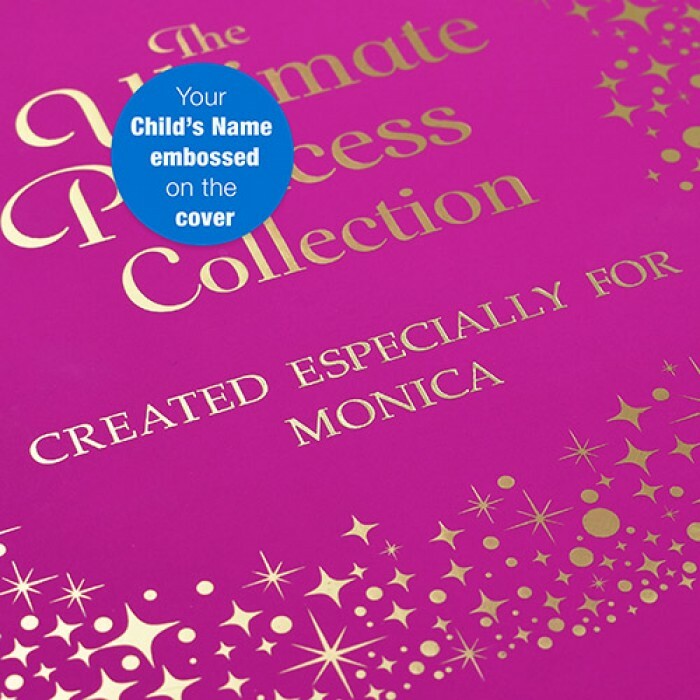 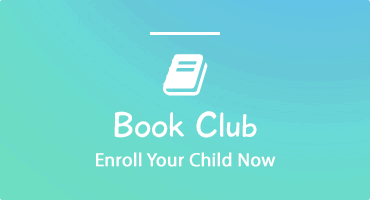 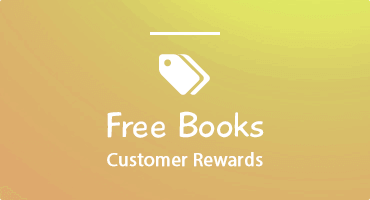 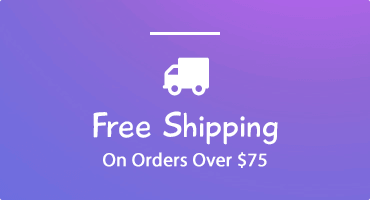 Your child's name is even magically weaved into the top of each page, and the entire book is presented in a free gift box. 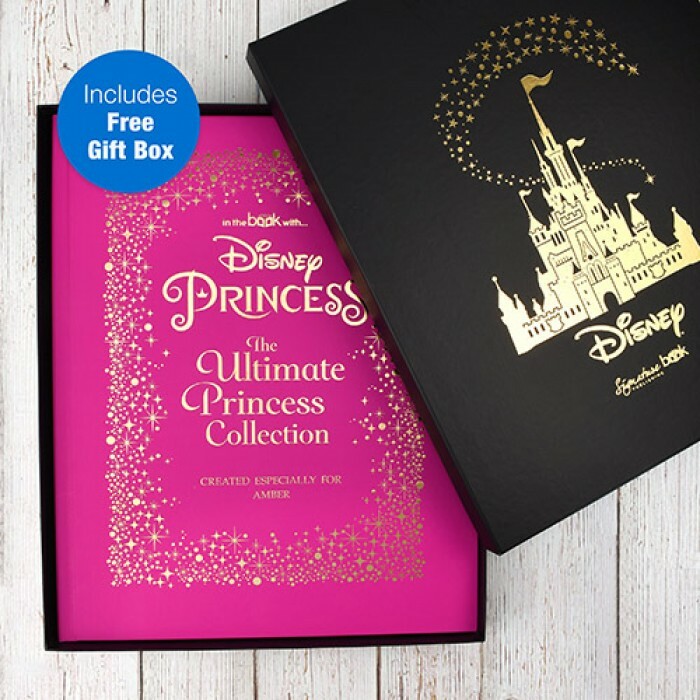 This unique gift recounts every Disney Princess film in chronological order. 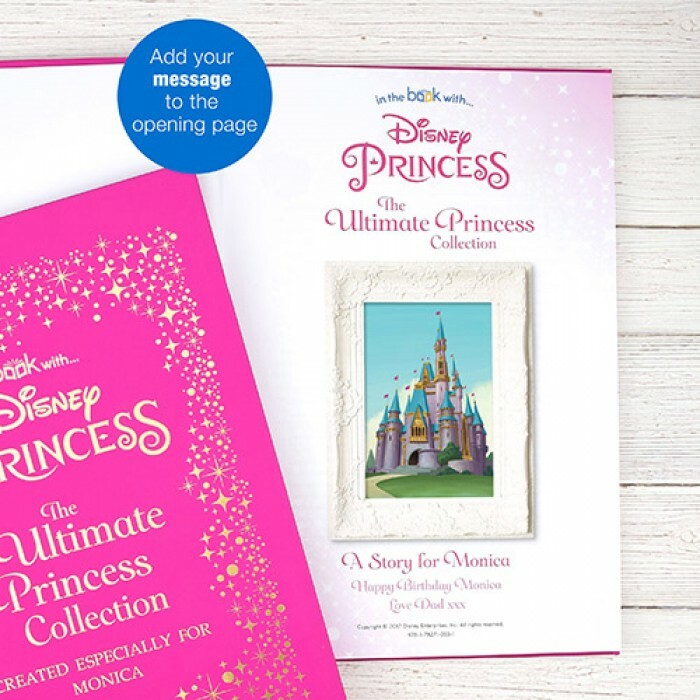 From the generous and kindly Snow White, to the courageous Merida in Brave, your favorite Disney Princess will never be further than a page turn away. 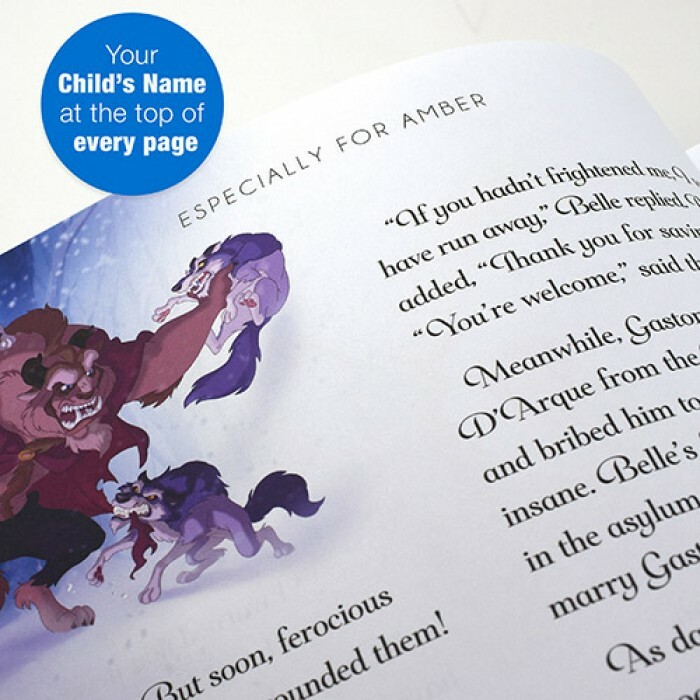 Each story is full of hope, and a little magic to inspire the next generation.